Analog doorbell systems provide users with basic functionality. Nevertheless, in these time-tested solutions, IP-technologies are increasingly being used that provides a breakthrough in convenience and additional functionality previously unknown and inaccessible to analog systems – this is work with mobile applications, megapixel image, and convenience of integration into an existing TCP network, Ip, and more. 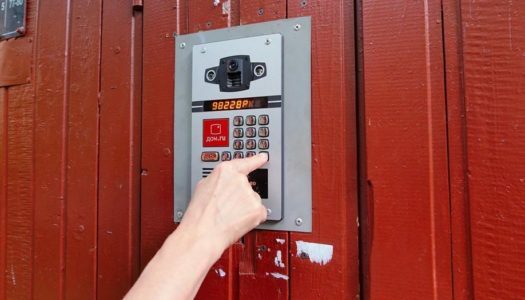 Analog doorbell systems provide users with basic functionality. 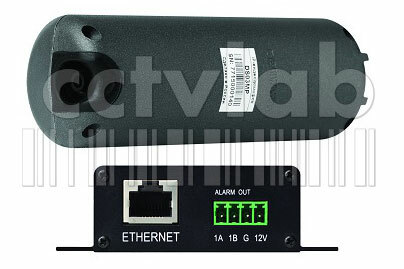 Nevertheless, in these time-tested solutions, IP-technologies are increasingly being used that provides a breakthrough in convenience and additional functionality previously unknown and inaccessible to analog systems – this is work with mobile applications, megapixel image, and convenience of integration into an existing TCP network. / Ip, and more. The doorbell camera ring uses signal encoding and decoding, which takes some time and is not performed instantly. In this regard, there may be noticeable signal delays and out-of-sync audio and video. In addition, there is a specific set of specific operating conditions for the doorbell camera. 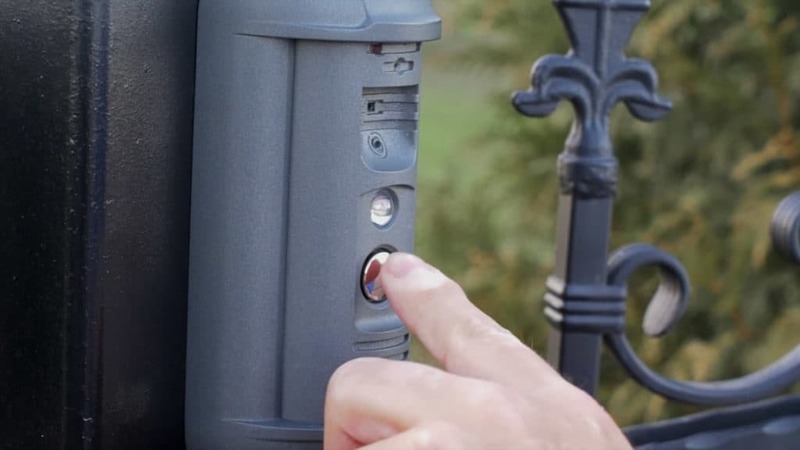 Here the main problem is the bright background and the dark object of observation, the most common situation in the places where the ring doorbell camera is installed. Still many systems are affected by the proximity of the object of observation, especially when the backlight is turned on at night. Consumer qualities: how to install and configure IP video wall. The resolution of the camera intercom. Image quality when illuminated by background light. Image quality in backlight with a point light source (“flashlight in frame”). The effectiveness of the built-in backlight – a visual assessment of the visibility of the visitor. 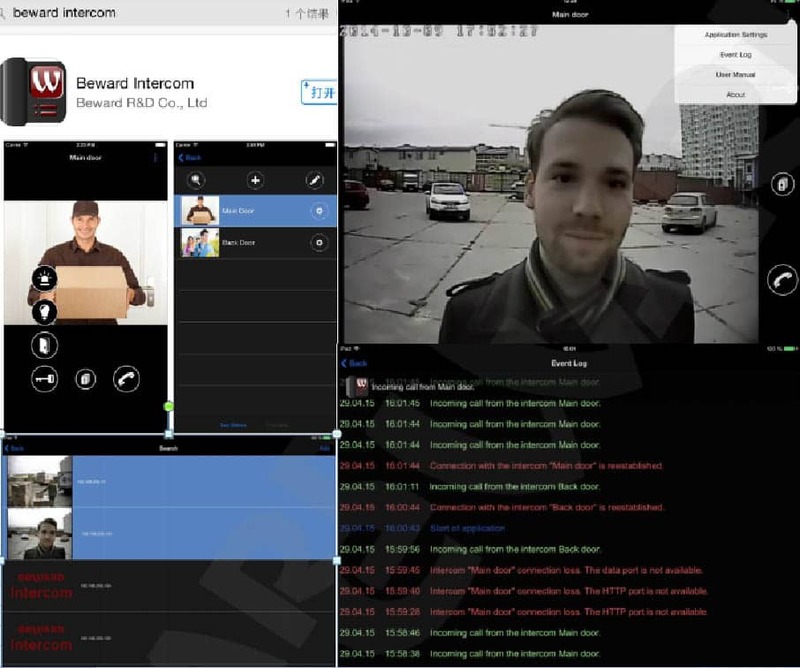 Desynchronization of video and sound in talk mode. DS06M is distinguished by an anti-vandal case – the main module is located in a special wall bracket. You can rotate the camera in it – as a result, a review is available within 175 degrees. The case is fixed with the help of a secret screw. Panel connection has a special feature: the control contacts are located in a separate controller, while the panel itself is connected with one wire with an RJ-45 connector through a sealed gasket. Thus, fast and reliable connection of the panel itself is provided. The controller is not sealed – suitable for location indoors. 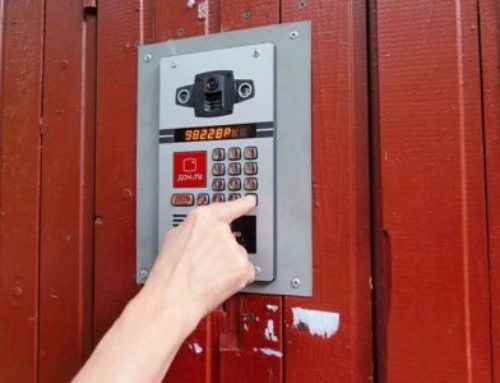 When using DS06M, access control is available from a PC via BEWARD Intercom software or from mobile devices via an application. Depending on the specific working conditions or requirements of the project, the user can adjust the parameters of this BEWARD doorbell camera. The DS06M doorbell camera is supported by leading integrators software and is suitable for operation as part of existing surveillance systems. 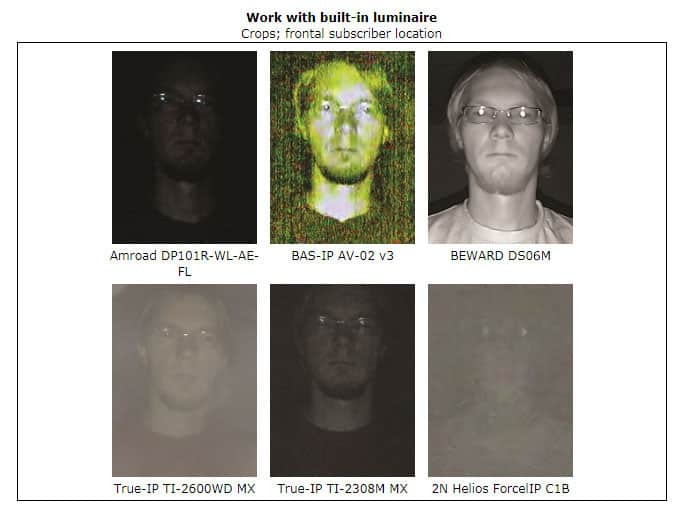 The model showed the best image quality in almost all experiments. Speaker DS06M has a decent volume, and the microphone of the call panel showed in one of the best levels of sensitivity. The sound from the panel is dense and quite distinct, and the work of the declared echo cancellation system did not cause any complaints. When working with the backlight, the DS06M device had a big lead over competitors: the face and clothing of the visitor remain clearly visible at any position of the object relative to the camera. In addition, this doorbell camera BEWARD is among the leaders of the test for maximum resolution. With a backlight, DS06M forms an image in which the face and details of the visitor’s clothes are clearly visible. For greater efficiency in such cases, the function of extending the dynamic range (WDR) is provided. 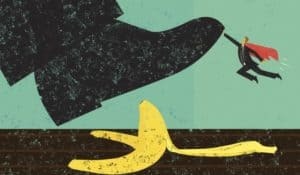 Almost all the tested devices were observed very little out of sync audio and video, as well as a slight delay in the transmission of sound. These factors can be considered non-critical – the effectiveness of the system is not reduced. In turn, the speaker volume and microphone sensitivity are already essential, since they are directly related to the main function of the device – the communication between the visitor and the operator. Also, the test results showed that a small resolution is sufficient to identify the person. Higher resolution will be useful if you have a camera with a wide viewing angle or use a ring doorbell camera for other purposes, such as a surveillance system. In the list of ringing models that participated in the test, the built-in white light illumination appeared much more often. The test showed that at night, even with bright backlighting, when the caller becomes uncomfortable with a light source that is directed directly into the eyes, there is no guarantee that his image will be bright and well visible. On the other hand, IR illumination does not blind the visitor even with its high power. It is worth paying attention to the layout of the lens and the backlight – better still, when they are separated. This avoids glare. All the panels coped with the work with counter-exposure during the test. However, these were still not real conditions, but their modeling, so it cannot be argued that devices that were “on the verge” during testing could work at the same level in “combat” conditions. 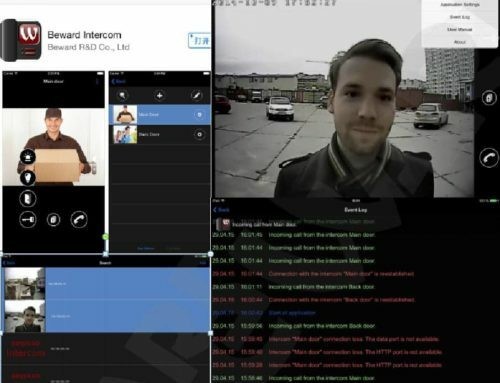 As this test showed, modern ring doorbell camera is a worthy replacement for analog solutions. 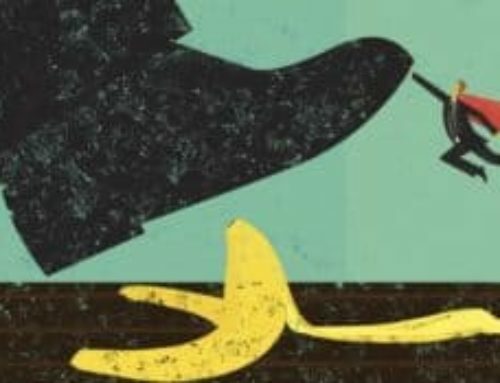 Taking into account the advantages provided by IP-systems, one can speak of an unequivocal choice in favor of IP in the case of the justification of additional costs regarding specific tasks. 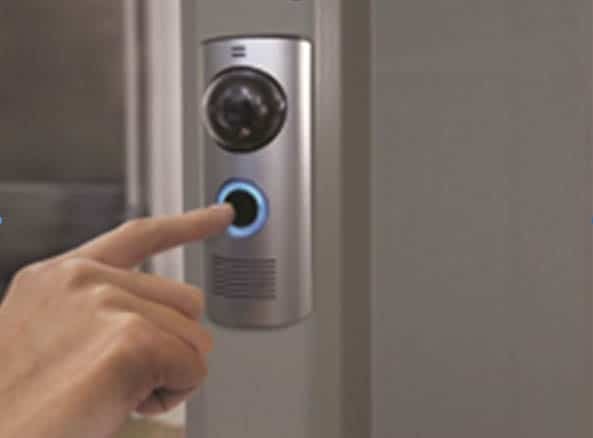 At present, the domestic market for ring doorbell camera is only at the initial stage of formation – relatively recently, a number of companies presented the latest developments in the field of ring doorbell camera. 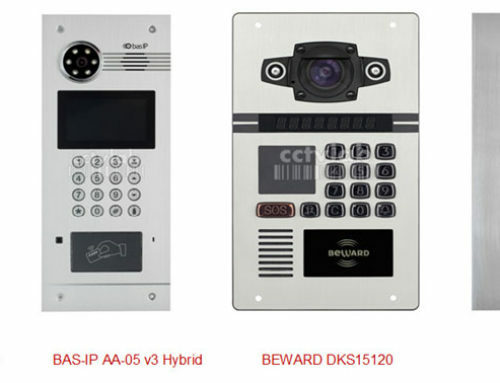 There is a general trend – the claimed capabilities of the IP video door-to-door solutions offered on the market are quite similar, and the consumer is offered the optimal set of functions with the optimal parameters in the opinion of the manufacturers. The article was prepared on the basis of the CCTVLab test lab. The full version of the article on testing ring doorbell camera can be found by following the link.